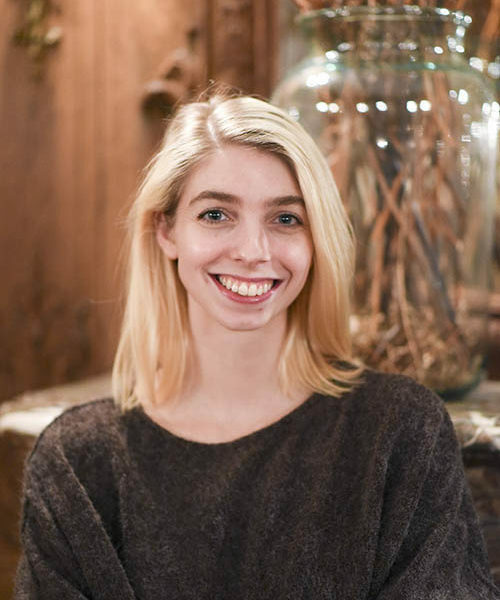 Phoebe Herland is a second year master’s student at the Institute of Fine Arts, NYU, with a focus on modern and contemporary art. Her current scholarship investigates post-war British and American art, with particular interest in the cross-cultural exchange between London and Los Angeles. Since receiving her undergraduate degree from Bard College in upstate New York, Phoebe has held positions at the Guggenheim, the Armory Show and Andrea Rosen Gallery in New York City. After curating body building, body blurring, body breaking with artists Jackie Kong and Nathan Storey Freeman in the 2017-18 season of the NYU Curatorial Collaborative, Herland has taken on a position as a program coordinator. Sarah Myers is a second year Master’s student at the Institute of Fine Arts, specializing in Contemporary Art and Photography. She graduated from New York University with a Bachelor’s in Art History and minors in German and Studio Art in 2017. At NYU, she completed her undergraduate thesis “A Model World: Constructing Reality in Contemporary Photography” (2017). 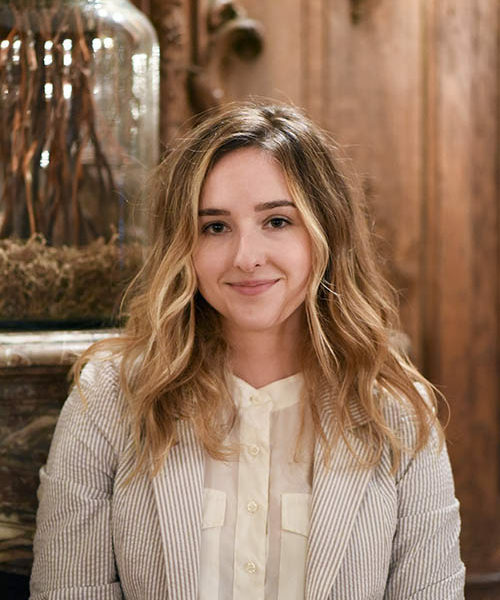 She has held both editorial and curatorial internship positions at Art in America, the Whitney Museum of American Art, the New Museum, and in the photography department at the Museum of Modern Art in New York. In her art historical research, Myers focuses on the intersection of Conceptual Art and Photography in the 1970s, architectural modeling in photography, and the use of phenomenology, structuralism and semiology as art historical methodologies. Kiki Barnes is a first-year master’s candidate at the Institute of Fine Arts focusing on modern and contemporary art and the history of painting. After receiving a B.A. in Visual Art at Brown University, Kiki served as a project manager for the advertising agency Digitas, where she worked on American Express business customer marketing. She has also held positions at PBS FRONTLINE and the Merchant’s House Museum. Kathleen Robin Joyce is a PhD student at the Institute of Fine Arts, NYU, specializing in modern American printmaking. They are a research assistant at the Museum of Modern Art in the department of Drawings and Prints and have interned at the Morgan Library and Museum, the Smithsonian American Art Museum, and the International Print Center New York. Kathleen’s previous curatorial work includes no time like the present. for ghosts. through the 2015–2016 Curatorial Collaborative and Beatrice Glow: Spice Roots/Routes through the 2016–2017 Duke House Exhibition Series at the Institute of Fine Arts. Kathleen received their BA in Art History, English, and Theater and Performance Studies from Georgetown University and their MA in Art History from the Institute of Fine Arts. Their research interests include temporality, cybernetics, and labor. 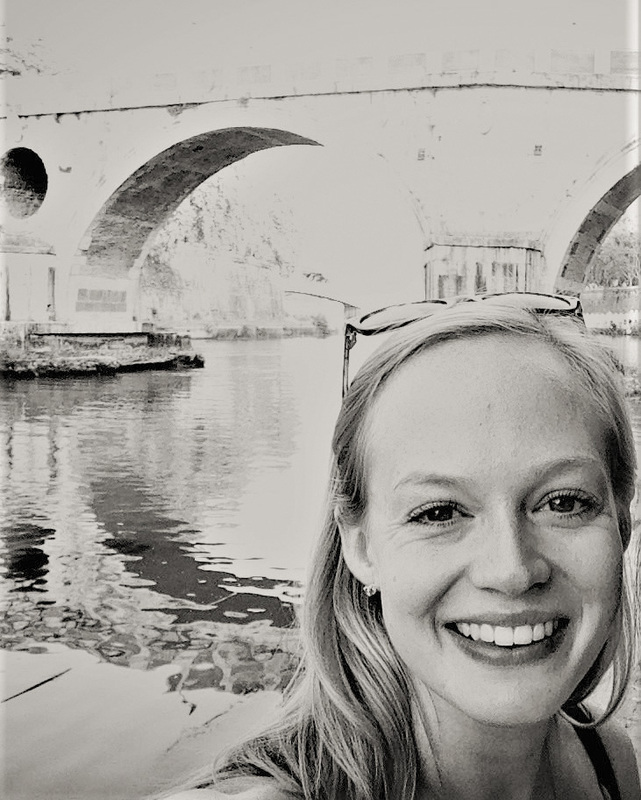 Haley S. Pierce is a second-year Master’s student at the Institute of Fine Arts, NYU, focusing on late 19th and early 20th century European Modernism with an interest in the translation of print design to painting in fin-de-siècle France. Originally from Kentucky, she received her BA in Art History with minors in Studio Art and French from the College of Charleston. Previously, Pierce has worked in contemporary galleries and conservation studios, and completed curatorial internships at the Whitney Museum of American Art and the Solomon R. Guggenheim Museum, and will be interning in the European Paintings department at the Metropolitan Museum of Art in Spring 2018. Having curated Way Out / Away Out with artists Anna Marchisello and Phoebe Louise Randall in the 2016-17 season of the NYU Curatorial Collaborative, Pierce is currently involved as a curator and co-coordinator of the Institute of Fine Art’s Great Hall Exhibition Series, which presented the work of contemporary artist, Judith Hopf for the Fall 2017 exhibit. 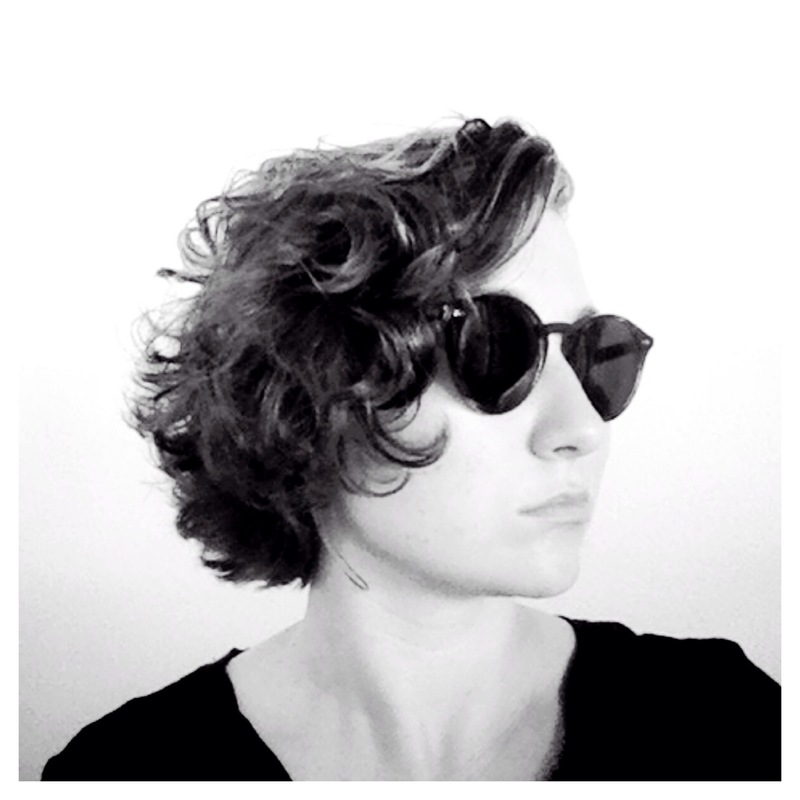 Ksenia M. Soboleva is Russian born/Dutch raised/New York based writer, art historian and curator. 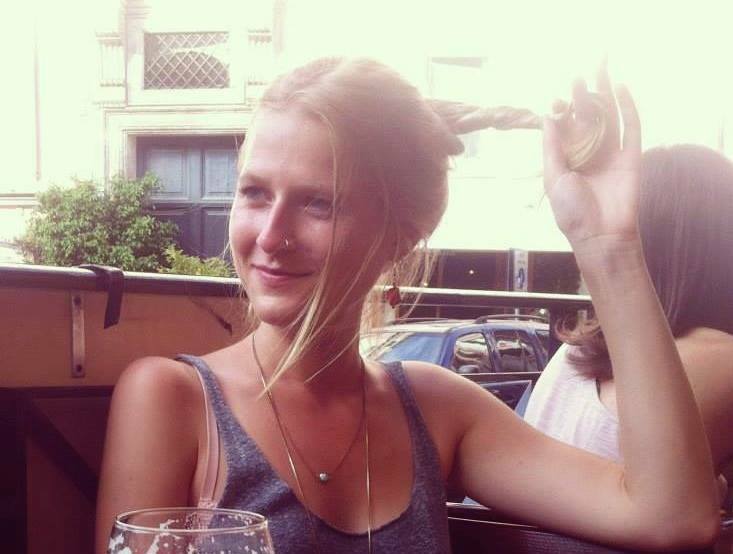 Having received her BA in Art History from Utrecht University and her MA from the Institute of Fine Arts, she is currently a PhD Candidate at the Institute of Fine Arts, NYU. In her art historical research, Soboleva focuses on the lasting impact of the AIDS crisis and queer narratives in contemporary art. Previously, she has worked at Ellen de Bruijne Projects in Amsterdam, assisted Boris Groys with a show on nonconformist Russian art at e-flux and James Gallery, and explored the queer aspects of Charles Simonds’ work. Having curated still with artists David Bransfield and Emma Strebel in the 2014-15 season of the NYU Curatorial Collaborative, Soboleva went on to become co-coordinator with Madeline Murphy Turner until 2017. 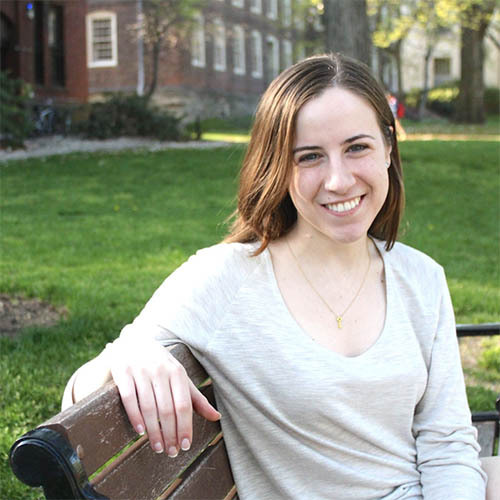 Madeline Murphy Turner is a PhD candidate at the Institute of Fine Arts, New York University. She specializes in modern and contemporary art from Latin America and Spain, with a focus on performance art and theory. Turner is especially interested in the role of the body and spectatorship in performances by women artists. She has curated exhibitions that tackle a wide range of subjects, including Spanish informalism, Hudson River School painting, and contemporary sound installation. In addition to her curatorial projects, Turner recently worked on the Joaquín Torres-García Catalogue Raisonné. Previously, she helped develop Transcommunality, an ongoing exhibition and project by interdisciplinary artist Laura Anderson Barbata, and contributed research to the Cisneros Collection’s 2013 exhibition La Invención Concreta. 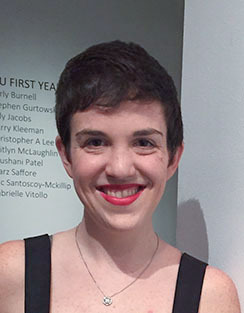 Turner is one of the original founders of the NYU Curatorial Collaborative and acted as coordinator from 2014 – 2017. She currently teaches contemporary art in NYU’s Steinhardt School.